I don’t know about you, but I sometimes find it really hard to keep eating healthy food during the Holiday season, and especially on Christmas day! Hard, but not impossible! While I admit that I tend to indulge a little bit more than usual on that special day, I still managed to successfully healthify a whole bunch of my Christmas favorites and classics over the years. From appetizers to dessert, I am now able to serve my guests and family members a menu that’s totally healthy without leaving them feeling deprived in the least! 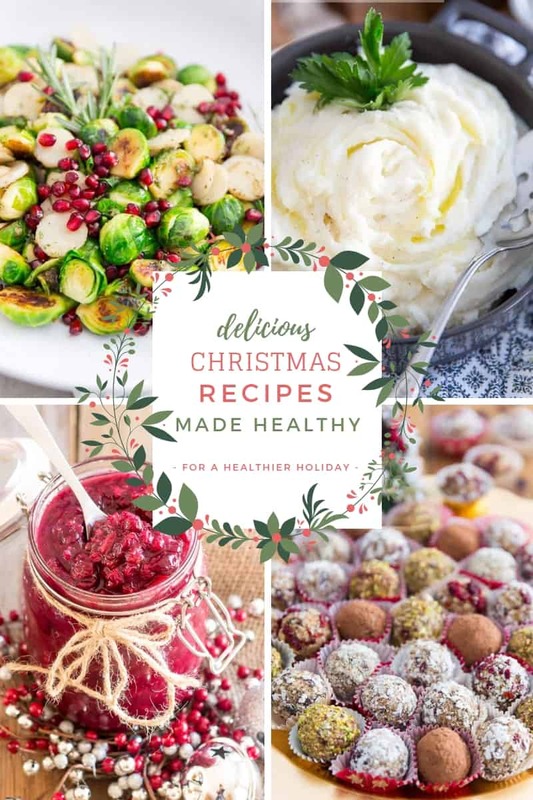 Here’s a collection of my ultimate favorite healthy Holiday recipes; hope that you’ll be able to spot something in that list what will inspire you and that you’ll feel like putting on your own table this year! The post Delicious Christmas Recipes Made Healthy appeared first on The Healthy Foodie. 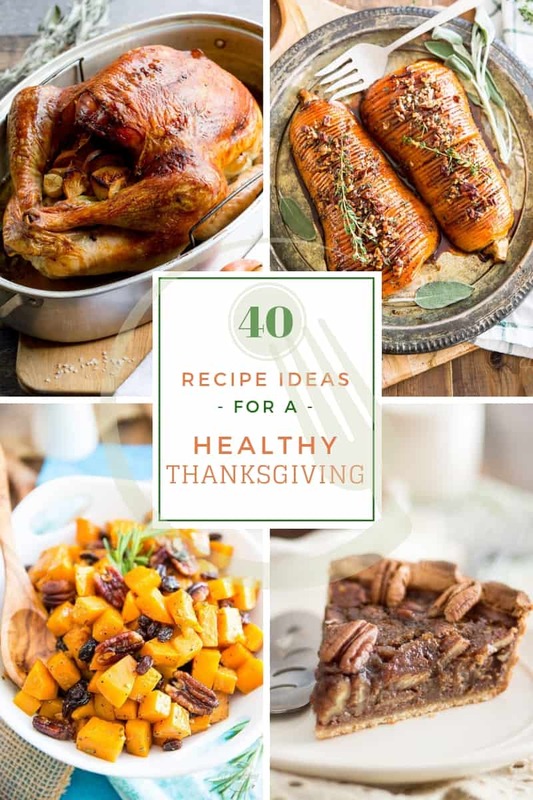 The post Recipe Ideas for a Healthy Thanksgiving appeared first on The Healthy Foodie.